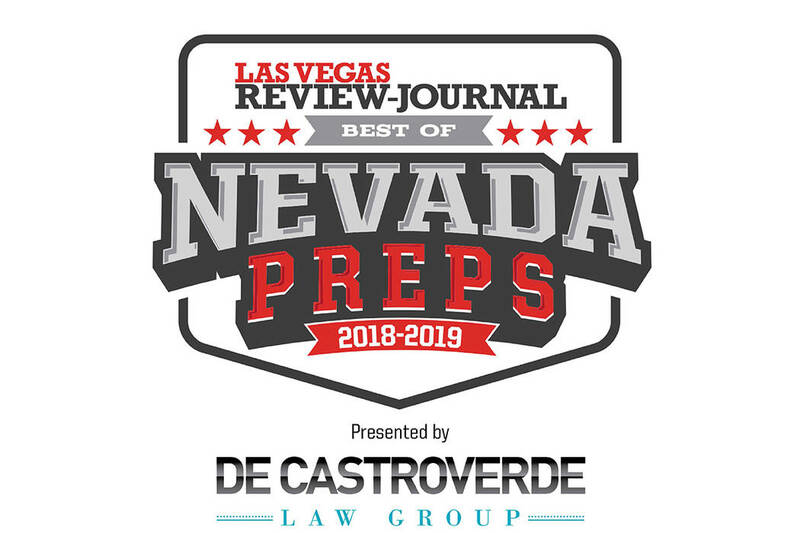 Here are the Nevada Preps 2019 all-state boys and girls bowling teams. 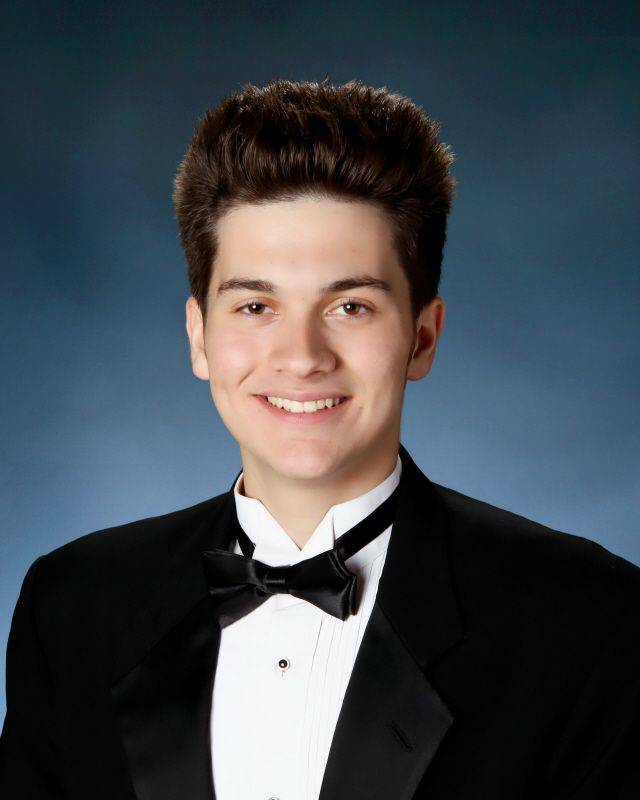 Desert Oasis' Zach Dobbs is a member of the Nevada Preps all-state bowling team. 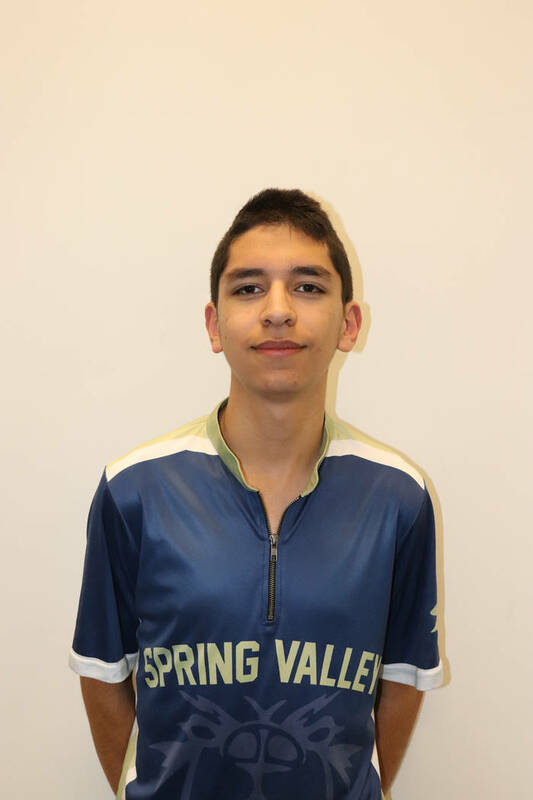 Spring Valley's Andrew Guba is a member of the Nevada Preps all-state bowling team. 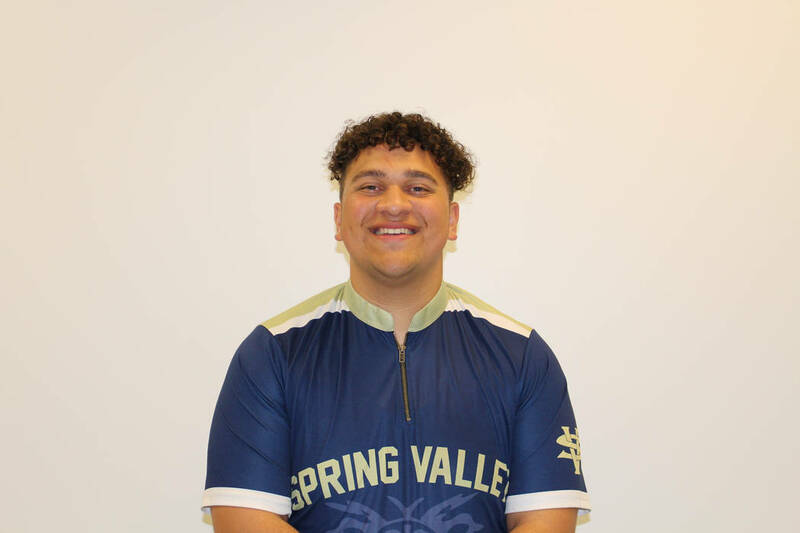 Spring Valley's Ku'uleialoha Mortensen is a member of the Nevada Preps all-state bowling team. 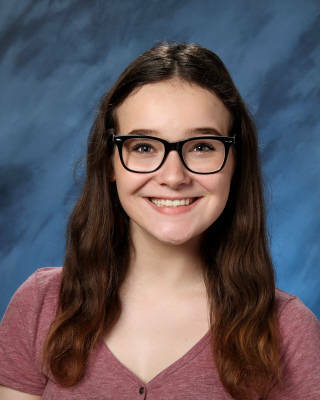 Bonanza's Devyn Patalina is a member of the Nevada Preps all-state bowling team. 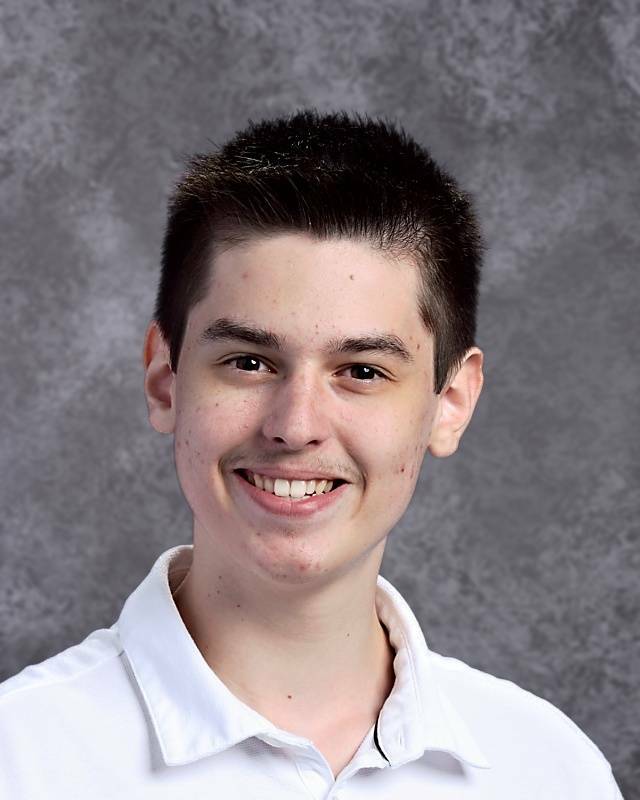 Arbor View's Christian Randle-Moore is a member of the Nevada Preps all-state bowling team. 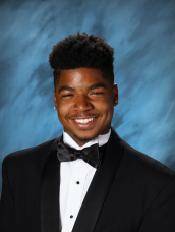 Liberty's Terrance Rock is a member of the Nevada Preps all-state bowling team. 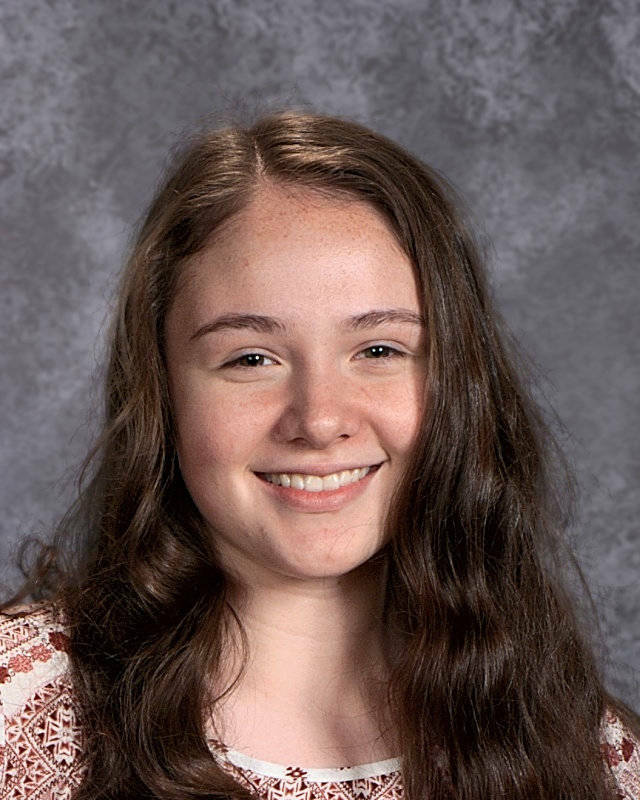 Shadow Ridge's Alexia Cassman is a member of the Nevada Preps all-state bowling team. 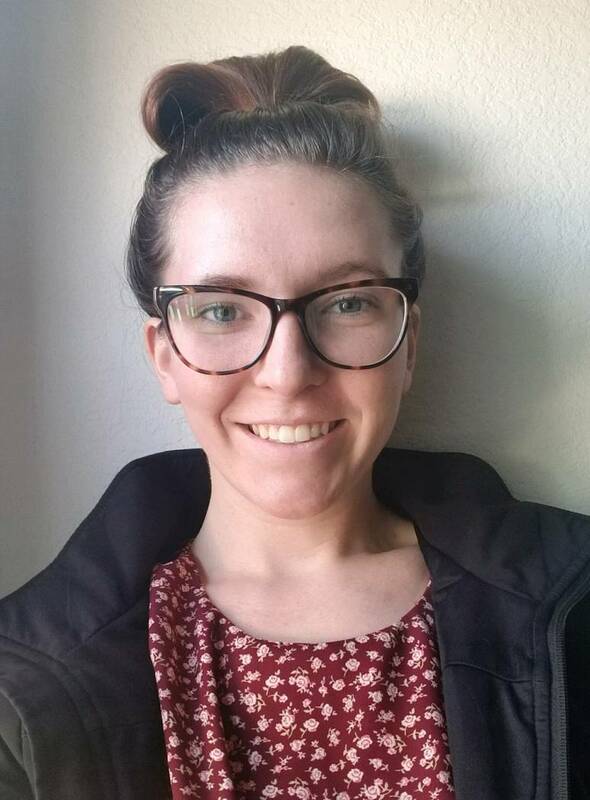 Green Valley's Samantha Conti is a member of the Nevada Preps all-state bowling team. 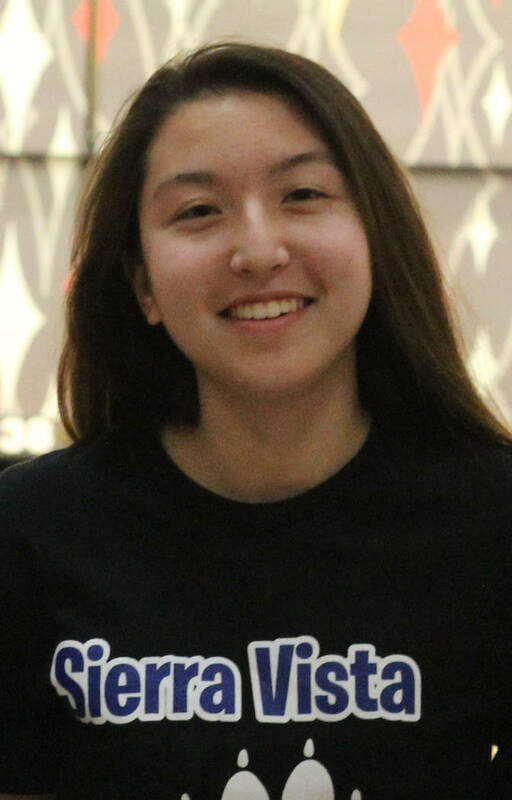 Sierra Vista's Vanessa Fuzie is a member of the Nevada Preps all-state bowling team. 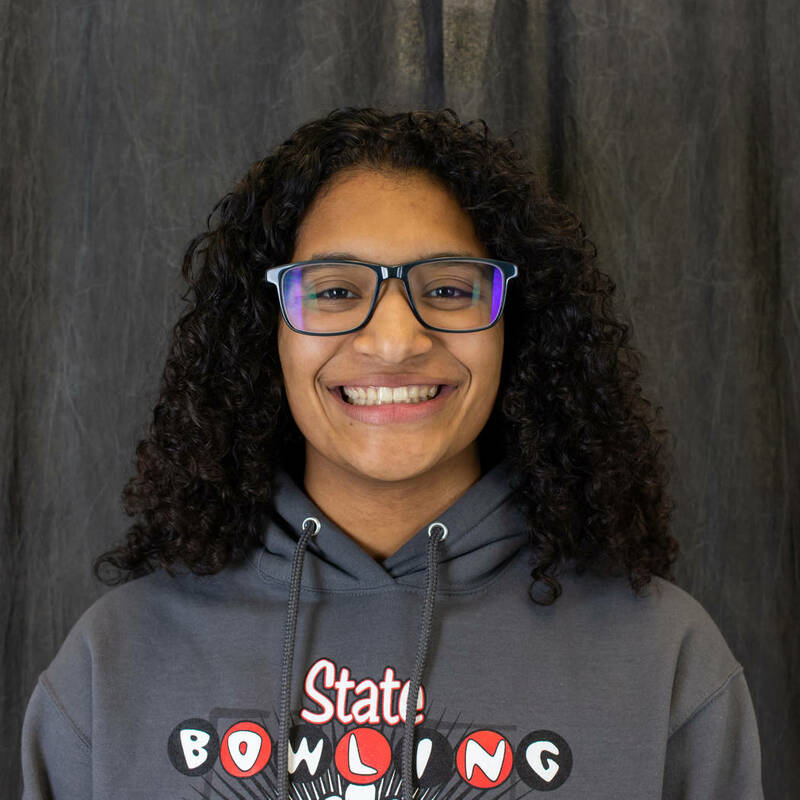 Basic's Janelle Lampkin is a member of the Nevada Preps all-state bowling team. 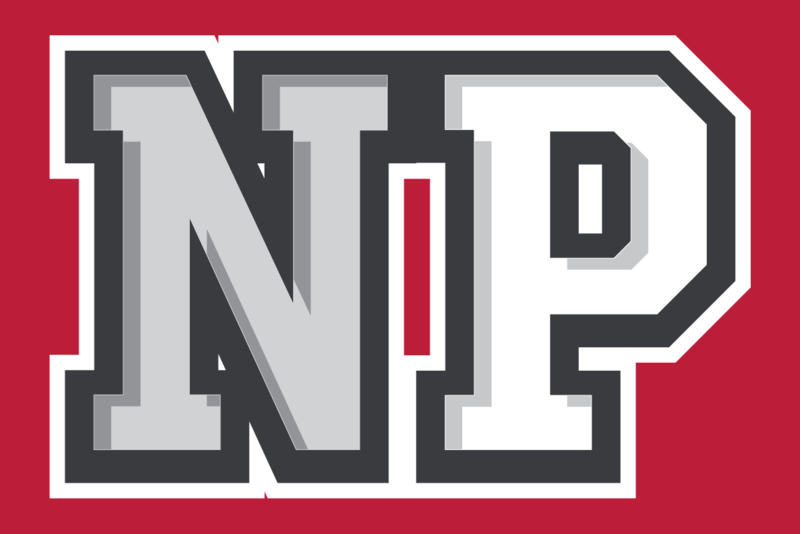 Basic's Olivia Lampkin is a member of the Nevada Preps all-state bowling team. 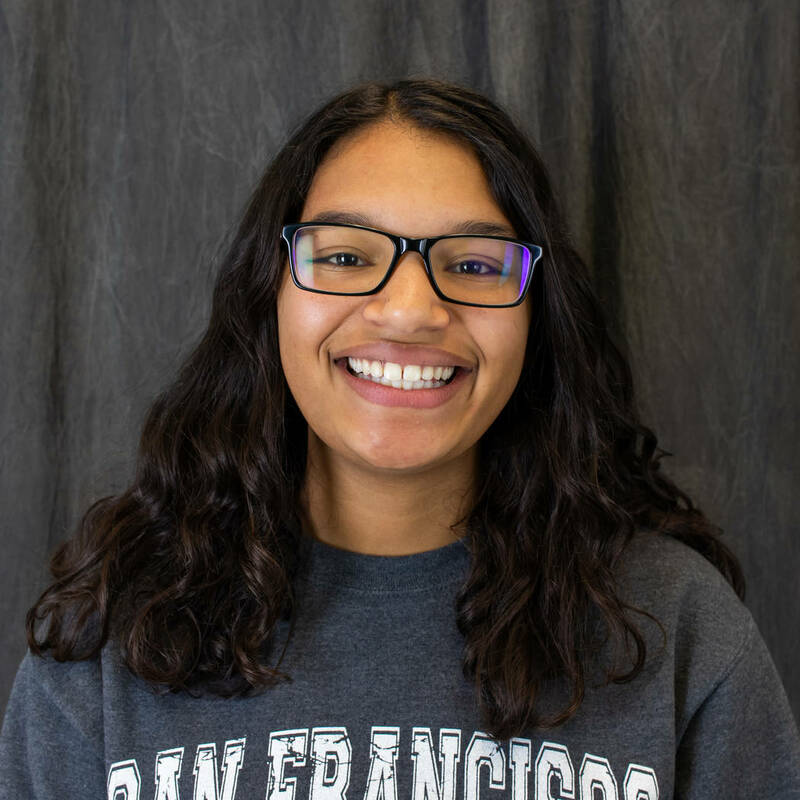 Clark's Marisol Ramirez-Buckles is a member of the Nevada Preps all-state bowling team. Dobbs finished sixth in the Class 4A state individual tournament and had the fifth-best regular-season average (206.58). Guba won the Class 4A individual state title with a six-game score of 1,441 and helped the Grizzlies to the team title. Mortensen tied for second in the Class 4A state individual tournament and helped the Grizzlies capture the team championship. Randle-Moore posted the third-best regular-season average with a mark of 216.13. Rock had the area’s top regular-season average (217.71) and finished fifth in the Class 4A state individual tournament. Johnson had the eighth-best regular season average (204.2) in Class 4A and helped the Panthers win the Mountain Region title. Lacksanamyxay finished seventh in the Class 4A state individual tournament and had the 13th-best average (196.08) during the regular season. Mortensen had the seventh-best average during the regular season (205.56) and helped the Grizzlies win the team championship. Ostfeld placed fourth in the Class 4A state individual tournament. He had the 14th-best regular-season average (195.39). Sepulveda finished 10th in the Class 4A state individual tournament after posting the sixth-best average (206.04) during the regular season. Yeager won the Class 3A state individual title with a six-game score of 1,132 and helped the Mustangs capture the team title. Martin guided the Grizzlies to their second consecutive Class 4A state title with a 7-2 victory over Mountain Region champion Palo Verde. Cassman finished fifth in the Class 4A state individual tournament and helped the Mustangs win the team title. She had the sixth-best regular-season average (190.72). Conti finished second in the Class 4A state individual tournament and rolled the fourth-best average (200.09) in the regular season. Fuzie rolled the top average (211.5) in the regular season and finished sixth in the Class 4A state individual tournament. Lampkin finished third in the Class 4A state individual tournament and had the seventh-best regular-season average (190.33). Lampkin won the Class 4A state individual title with a six-game total of 1,360. She had the second-best average (206.39) in the regular season and helped the Wolves win the Desert Region title. Ramirez-Buckles rolled the third-best average (202.25) during regular-season play and helped the Chargers advance to the Desert Region final. 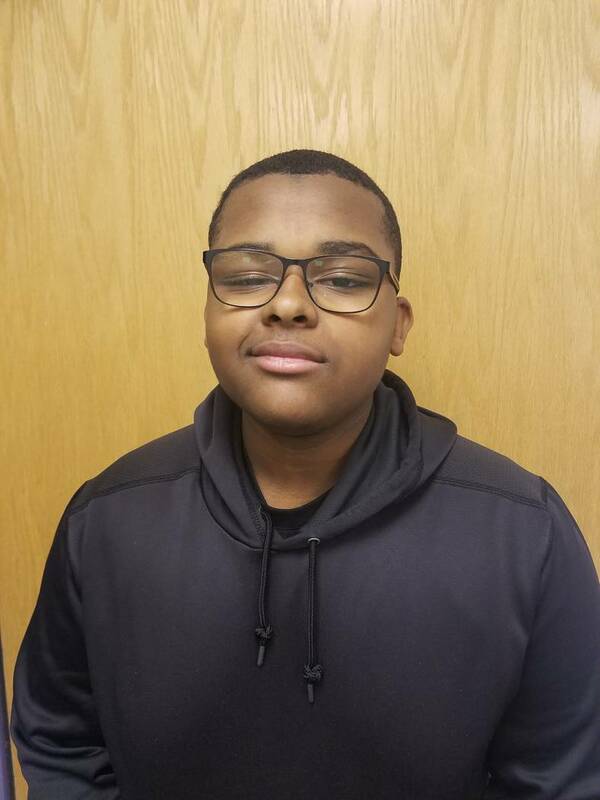 Derezotes finished fourth in the Class 4A state individual tournament and had the 11th-best regular-season average (181.4). Leong finished 11th in the Class 4A state individual tournament and had the fifth-best average (192.26) in the regular season. McCoy won the Class 3A state individual title with a six-game total of 1,082. She also helped the Warriors to the state team title. Safley finished seventh in the Class 4A state individual tournament and had the 10th-best average (181.92) in the regular season. Shaffner had the 12th-best regular-season average (179.07) and helped the Mustangs to the Class 4A state team title. Stratton finished eighth in both the Class 4A state individual tournament and in the regular-season rankings with a 189.5 average. Turner led the Mustangs to their first Class 4A state team title with a 9-0 victory over Basic. Shadow Ridge won all four of its postseason matches 9-0.